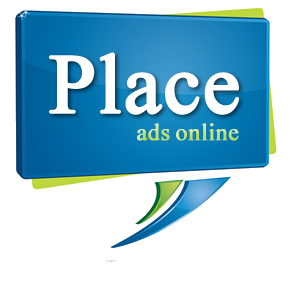 Do you want your Business’s Ads on High Authority websites like http://locanto.com, http://www.craigslist.org/ and backpage.com? In this service, I will write and publish 3 of your classified ads on High PR websites like locanto.com and craiglist and backpage. The ads will depend on your location. You’ll get a backlink in the Ad placed on NJ.com and backpage.com but on Craiglist, only textual ad will be placed. The ad’s durability will be in between one month period to a year. 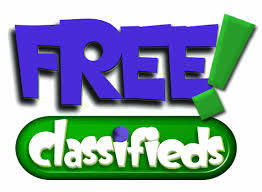 I will write and post your 3 classified ads on Locanto, Craiglist.org and backpage.com is ranked 5 out of 5. Based on 6 user reviews.